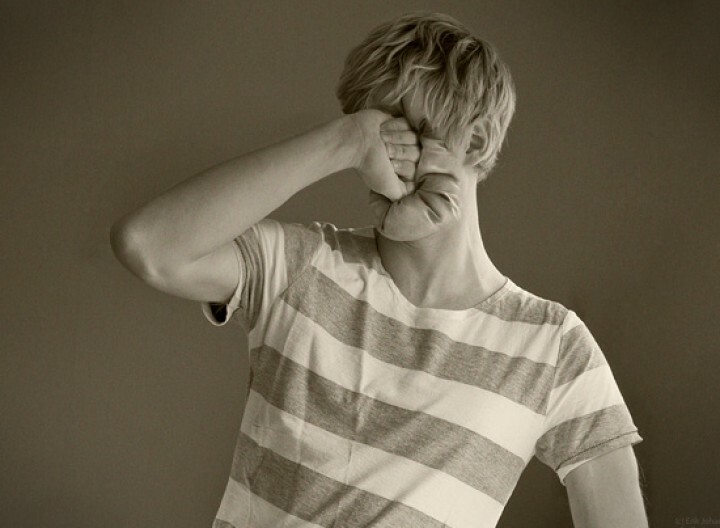 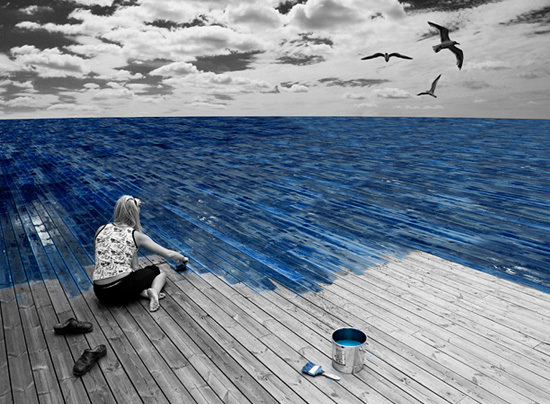 Photo manipulation is a really wonderful art. 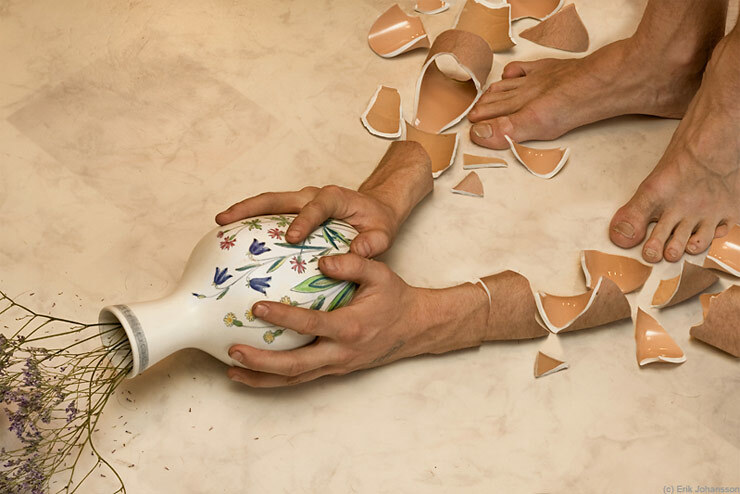 Its uses, cultural impact, and ethical concerns have made it a subject of interest beyond the technical process and skills involved. 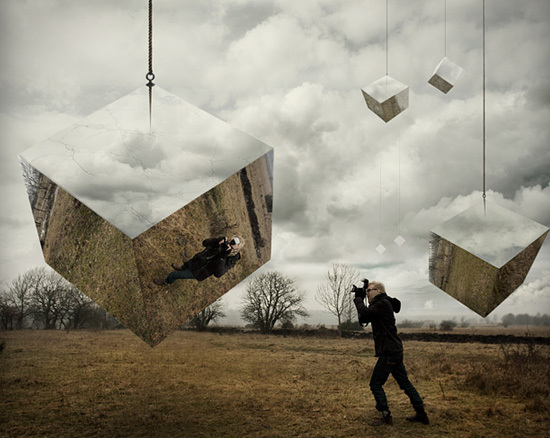 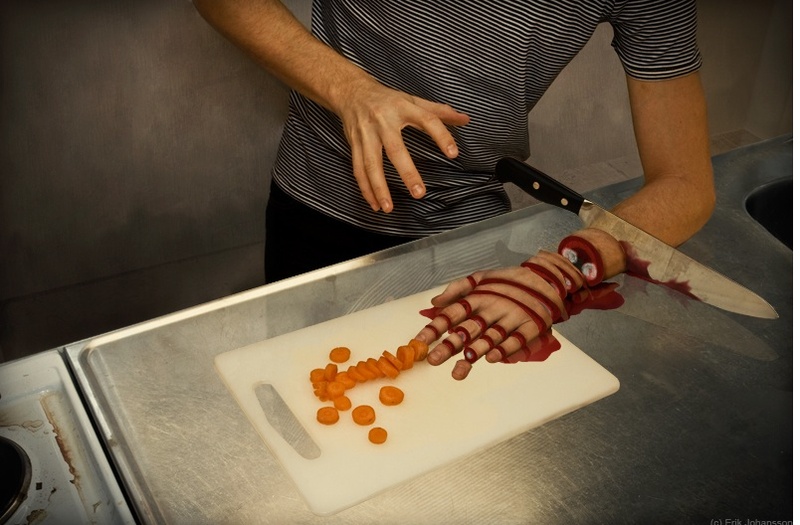 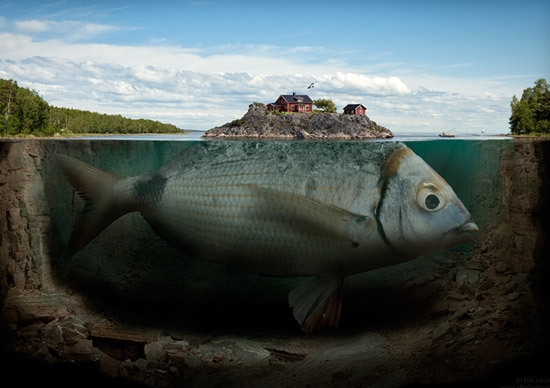 Photo manipulation gives a realistic view of an unreal picture. 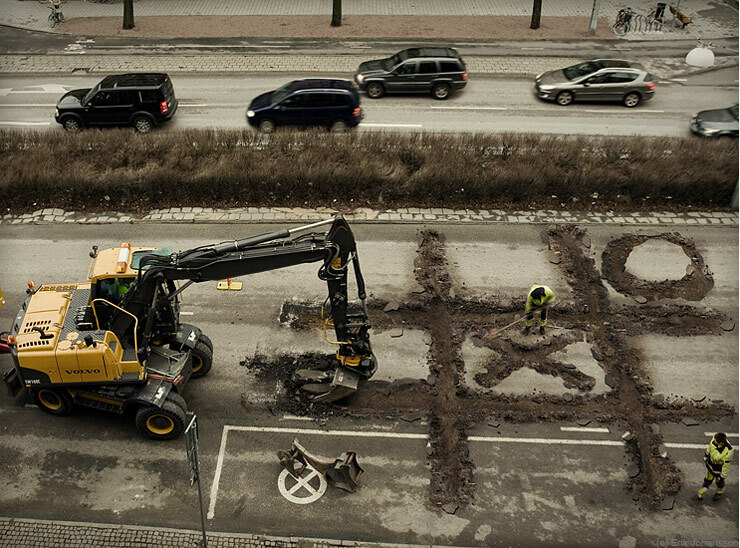 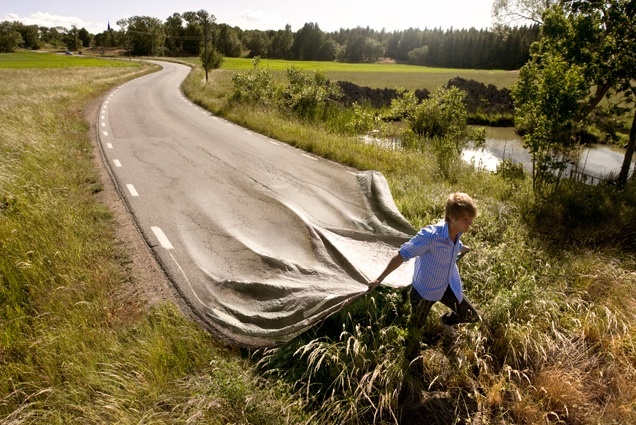 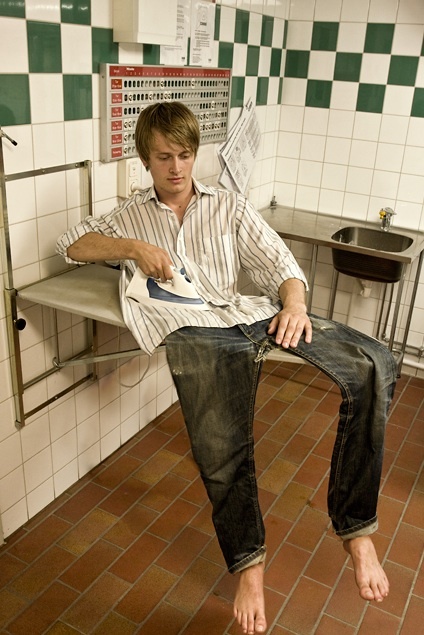 All images are property of Erik Johansson and have been published with explicit permission.